My current research deals with the kinematic synthesis of articulated bodies. I am interested in the use of Clifford algebras for the analysis and synthesis of systems with spatial motion. 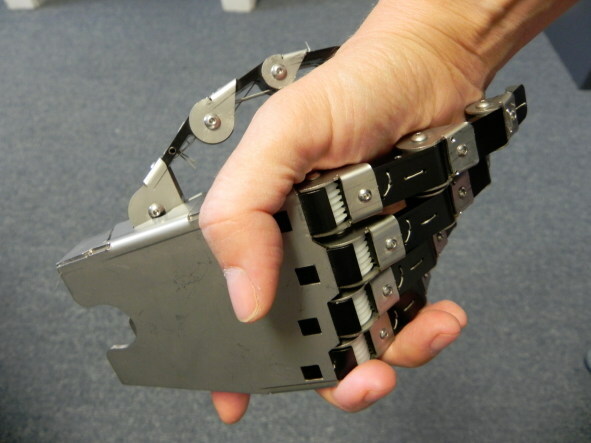 Specific applications include multi-fingered robotic hands and exoskeletons for rehabilitation and prosthetics. 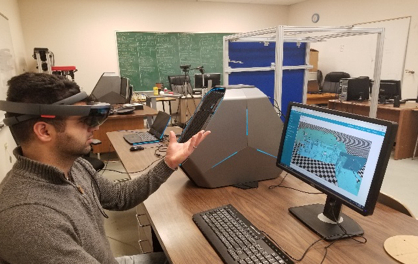 Check out 2018-2019 research activity at the ISU Robotics Research Lab webpage. Project in collaboration with House of Design. 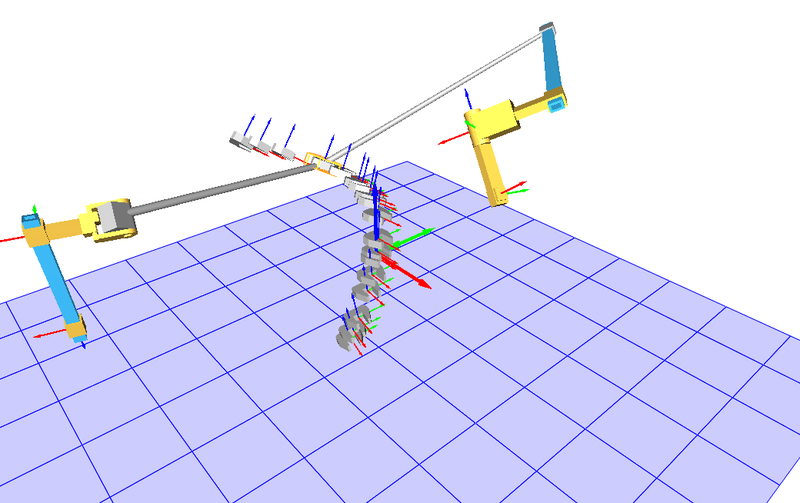 An AR system to identify industrial robots in the environment and interact with them. Interactive communication with ABB robots. 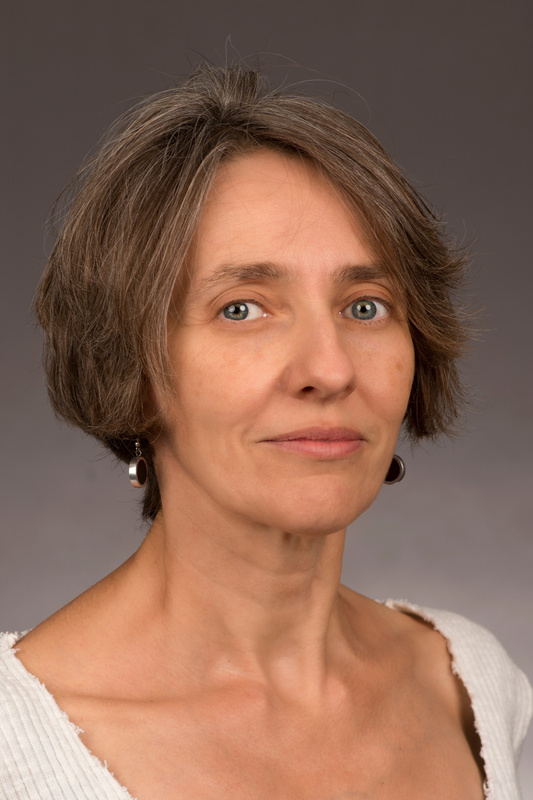 See what is going on with this research at the RRL page. Course on Advanced Kinematic Synthesis. Course material available at the ISU Robotics Research Lab webpage. 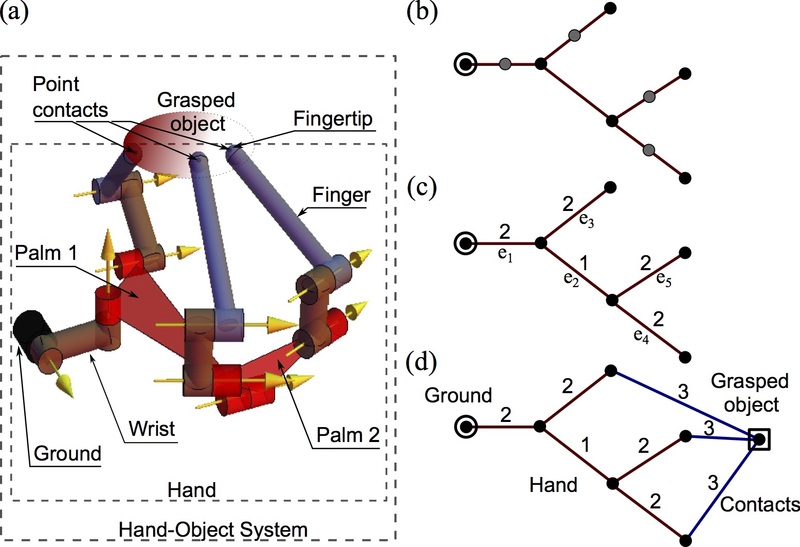 Robotic hands are kinematic chains with a tree topology. Hand topologies can be enumerated and synthesized for simultaneous tasks of the fingertips. The method allows the design of complete arm-wrist-hand systems. See the results of this research at the project webpage. An immersive environment with hand motion detection. 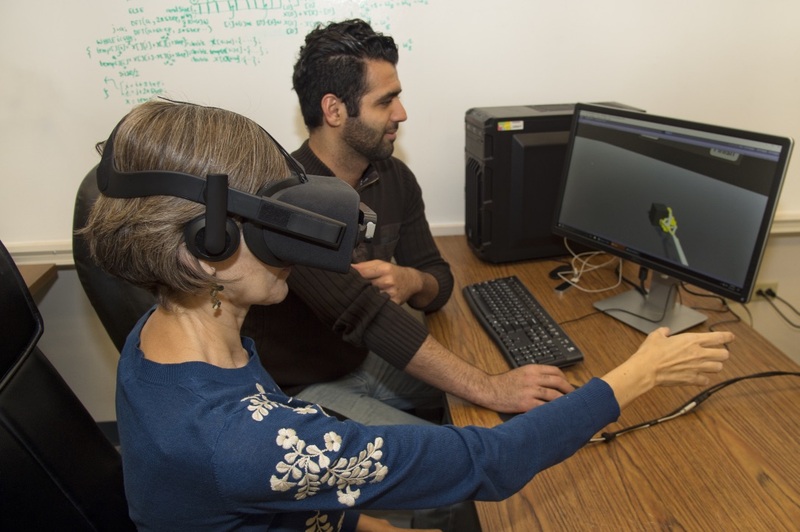 Upper-limb motion analysis and synthesis. Rehabilitation with motion reflection for mirror neuron system activation. Currently being tested at the Dept. of PT/OT. See the results of this research at the RRL webpage. 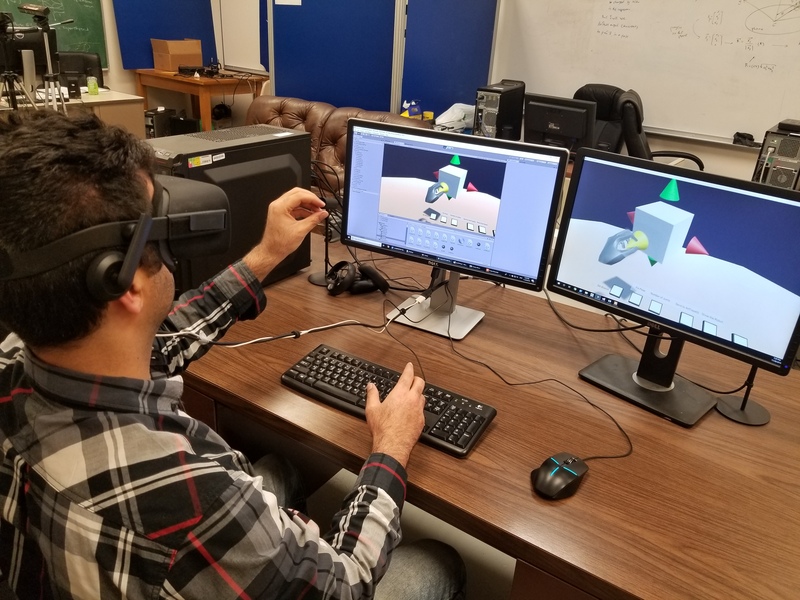 As an extension of this project, we are working on a virtual reality environment for mechanical designers. It combines hand motion tracking with the powerful ArtTreeKS software. 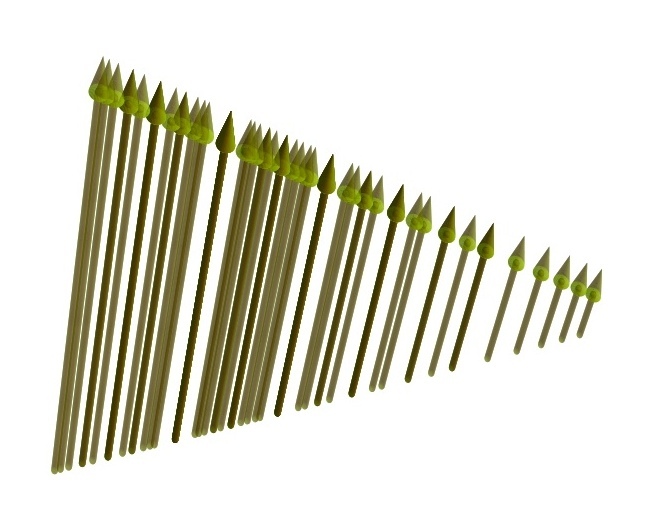 Several performance properties of spatial mechanisms depend on the location of the links along the joints. 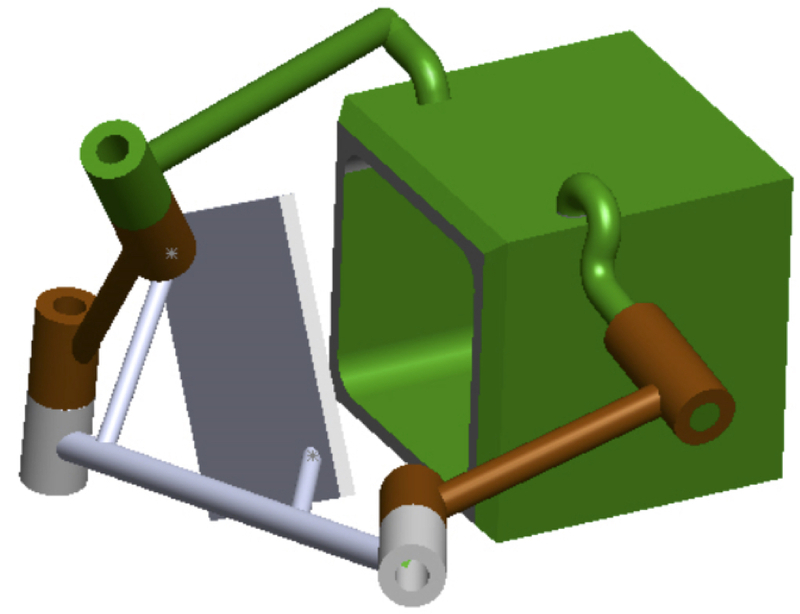 This link-based method can optimize size, force transmission and obstacle avoidance among other properties. See details and resources in our RRL webpage. See also the work of Yimesker Yihun. The Scott Hand was designed by MS student Kurt Scott for prosthetic applications (Summer 2013). Currently being used for actuation and transmission testing. For some articulated systems, it is possible to find the explicit formulation of the workspace by using a finite set of positions. The easiest case is that of a mechanism whose workspace forms a screw system. See some of the results at the RRL webpage . 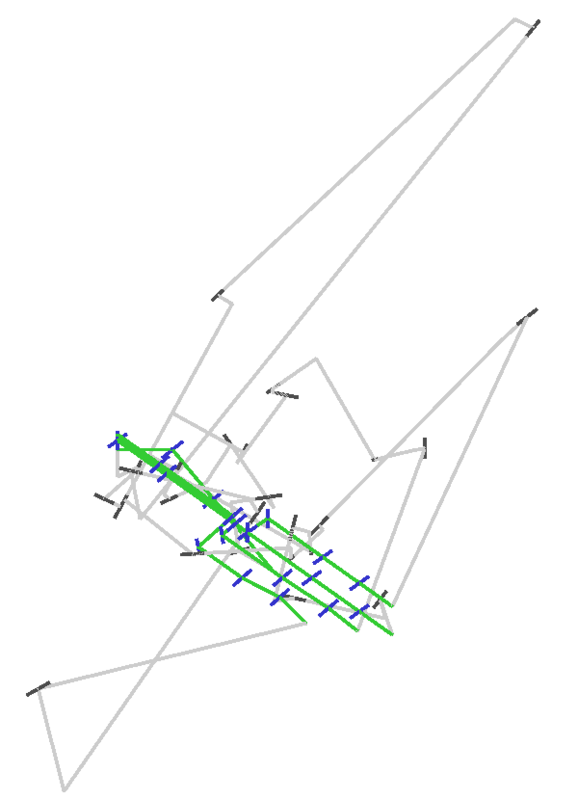 Several Clifford algebras are very good tools for motion analysis and synthesis. See also the work of Federico Thomas at the Institut de Robotica i Informatica Industrial (IRI) in Barcelona, Spain.